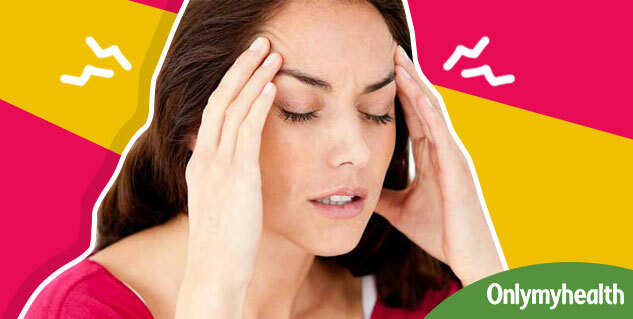 Frequent spills of headache on one side of the head, pulsating throbbing sensation which aggravates from moderate to severe in a matter of split seconds… if you too have been suffering from such conditions, Don’t take it lightly. You may be suffering from Chronic Migraine. Treatment for migraineMigraine headaches result from a combination of blood vessel enlargement and the release of chemicals from nerves that causes the sympathetic nervous system to respond with feelings of nausea, diarrhea and vomiting. Often they can be debilitating and lead to susceptibility towards light and sound in the sufferer. According to the World Health Organization, 303 million people worldwide were ‘migraineurs’ or migraine sufferers (as per a 2003 study). And in today’s fast-paced, stress-filled life, it is uncommon to believe that no body has had a nasty headache at least once in their lifetime! Chronic migraine sufferers are those whose ‘heady’ (ache) episodes last for several hours for up to 15 days a month and continue for a period of 3 months and beyond. Such patients often reach a state where popping in commonly-available painkillers doesn’t help; usually a combination of specific medicines is required then, to be taken throughout the day to keep a check on their recurrent headaches. Headache and migraine is often overlooked compared to other ‘serious’ diseases. Migraine attacks cause significant pain for hours to days and are so severe that all you can think about is finding a dark, quiet place to lie down. Some migraines are preceded or accompanied by sensory warning symptoms (aura), such as flashes of light, blind spots or tingling in your arm or leg. The cause of migraine headache is unknown; the most supported theory is that it is related to hyperexcitability of the cerebral cortex (a part of the brain responsible for information processing and plays a key role in memory, attention, perceptual awareness, thought, language, and consciousness) and/or abnormal control of pain neurons in the trigeminal nucleus of the brainstem. Preventive treatments of migraines can be an important part of migraine management and include: medications, migraine surgery, nutritional supplements, lifestyle alterations, such as increased exercise, and avoidance of migraine triggers. The goals of preventive therapy are to reduce the frequency, painfulness, and/or duration of migraines, and to increase the effectiveness of abortive therapy. Another reason to pursue these goals is to avoid medication overuse headache (MOH), otherwise known as rebound headache. Patients often find this tiresome and don’t stick to their schedule. For such people who have tried everything from pills to relaxation techniques to contain their chronic headaches and yet have not found any relief, OnaBotulinum toxin type A , popularly known as Botox could be a savior! So in a scenario, where the burden of this disease is growing and there is no effective treatment available, OnaBotulinum toxin type A, popularly known as Botox, has proved of great help in managing this severe pain. The US Food and Drug Administration (FDA) has approved onabotulinumtoxinA for headache prophylaxis in patients with adult chronic migraine who suffer headaches on 15 or more days per month, each lasting more than 4 hours. The wonder drug works by temporarily blocking nerve signals that release such chemicals that cause inflammation and pain. 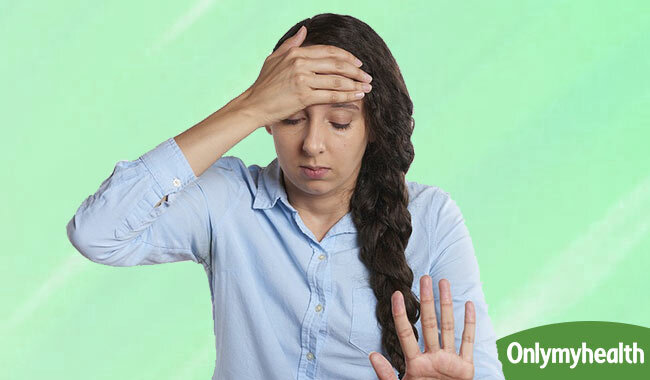 Though chronic migraine cannot be cured permanently, OnaBotulinum toxintypeA can significantly decrease the severity and frequency of migraine attacks. In ideal patients, the drug is administered in prescribed doses at specific sites on patient’s head and neck. 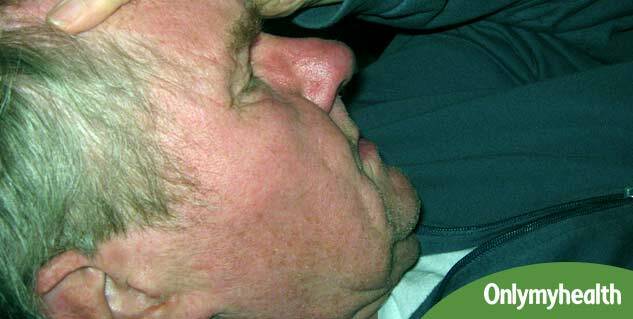 The effect of this treatment may last upto 3 months subject to severity of migraine. However, the patient might require a lower dose of this in the subsequent sittings. An experienced hand is required to give a dose of Botox. The site of the injection is decided as per the pre-prescribed international guidelines. However doctors follow the “fixed dose fixed site paradigm". The botox, injections are given at the forehead, temples, neck, back of the head and shoulders of the patient. Read more articles on Migraine.